Listing Office: Coldwell Banker BainSelling Office: Skyline Properties, Inc. Lot Size: 0.13 Acres / 5830 Sq. Ft. Directions:From 512 W toward Tacoma, take Portland Ave exit, turn right onto Portland Ave, turn right onto 104thSt E, take left onto 22nd Ave E, left onto 103rd St E. House on right corner. SchoolsClick map icons below to view information for schools near 2119 103rd St E Tacoma, WA 98445. Tacoma Real Estate at 2119 103rd St E Tacoma, WA 98445. Description: The real estate listing at 2119 103rd St E Tacoma, WA 98445 with the MLS# 1409865 has been on the Tacoma market for 68 days. This property located in the Midland subdivision is currently listed for $331,000. 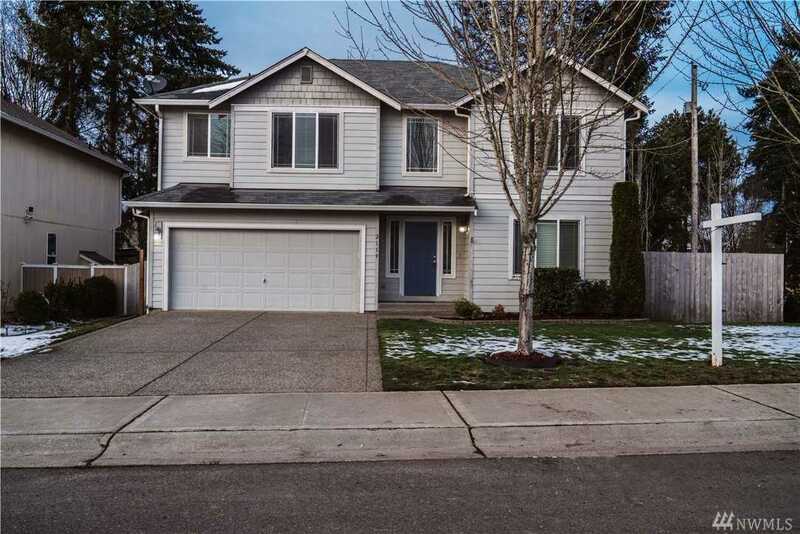 You are currently viewing the property details of the NWMLS listing at 2119 103rd St E Tacoma, WA 98445, which features 4 bedrooms and 3 bathrooms, and has approximately 1962 sq.ft. of living area.